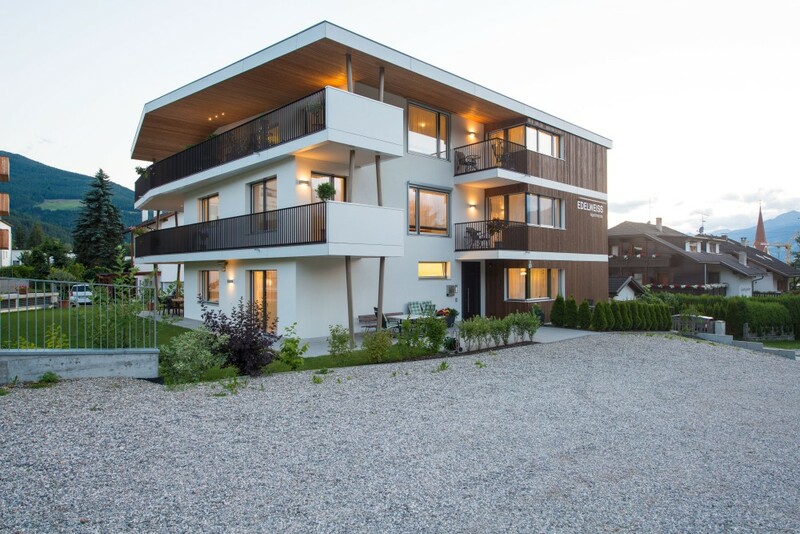 A warm welcome to our newly built (2013) low-energy ecohouse. 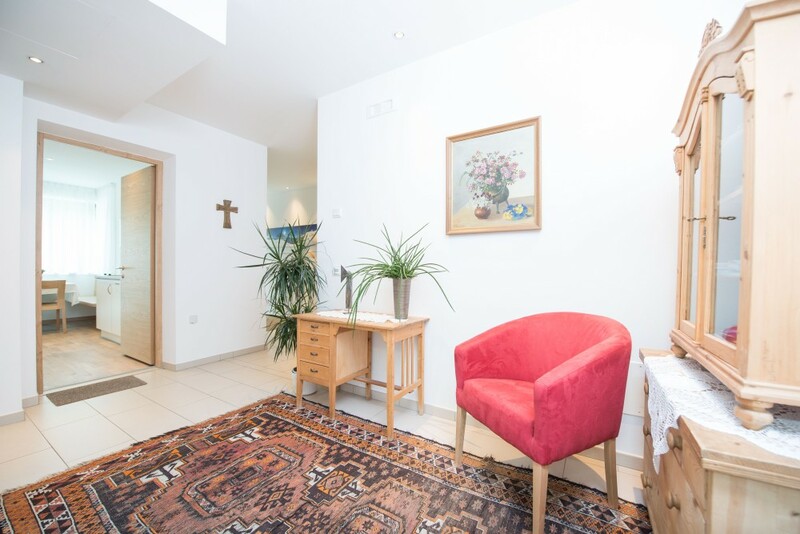 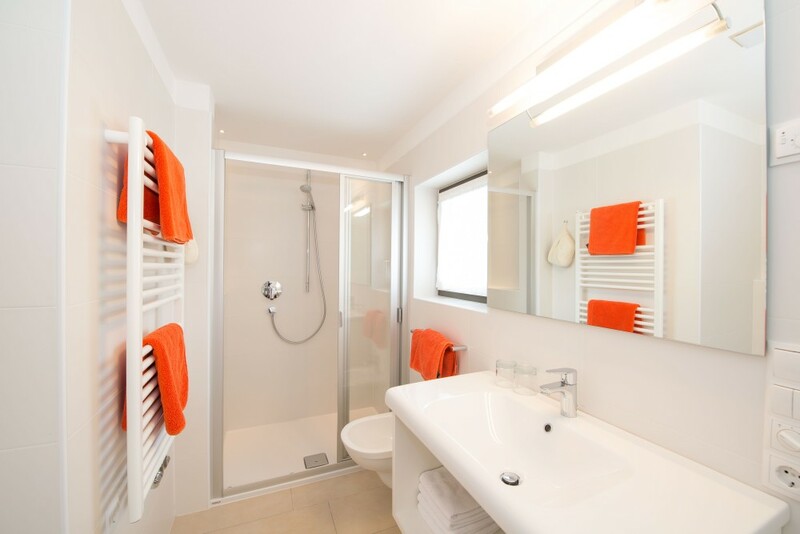 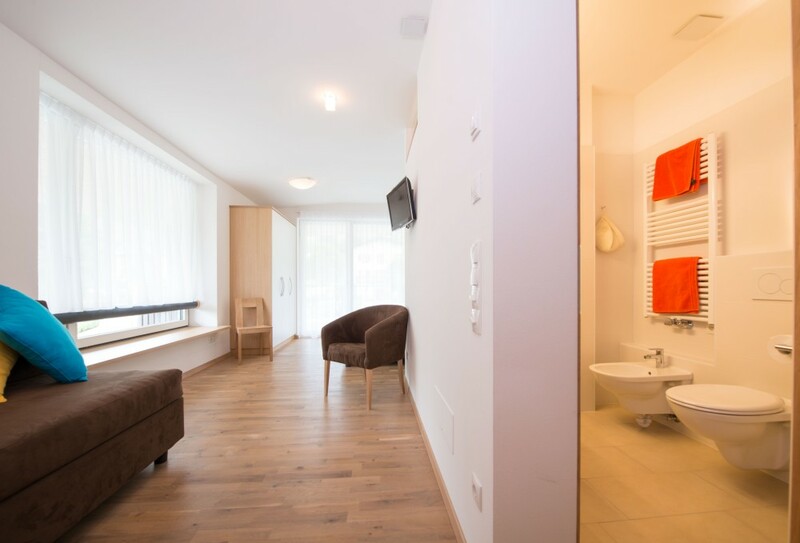 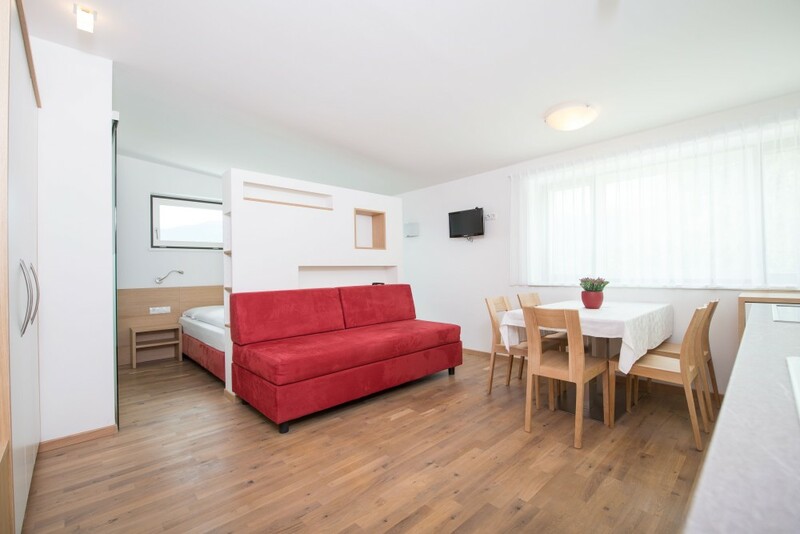 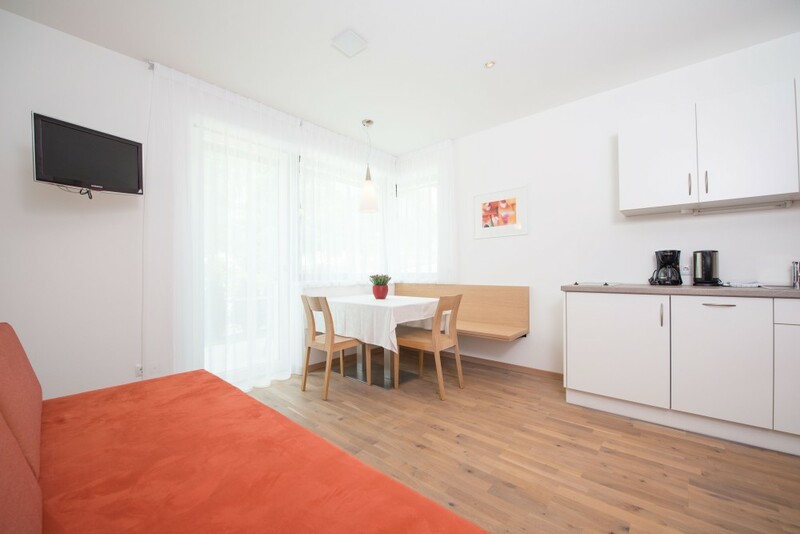 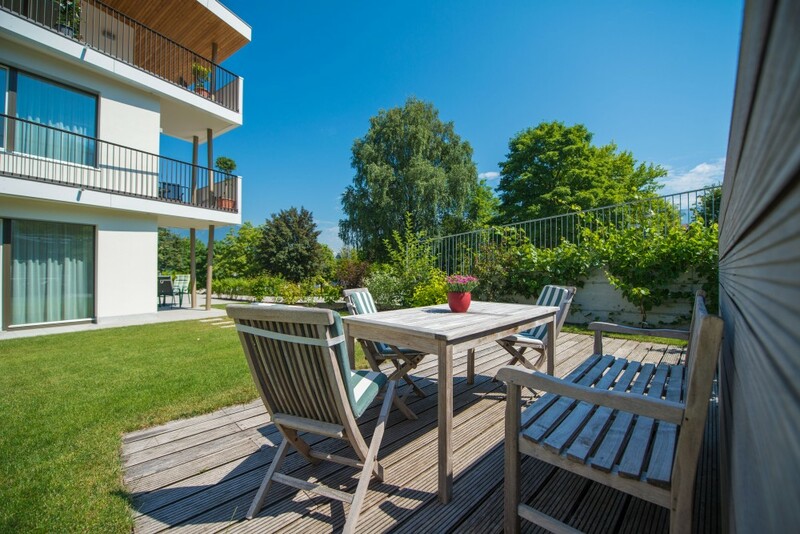 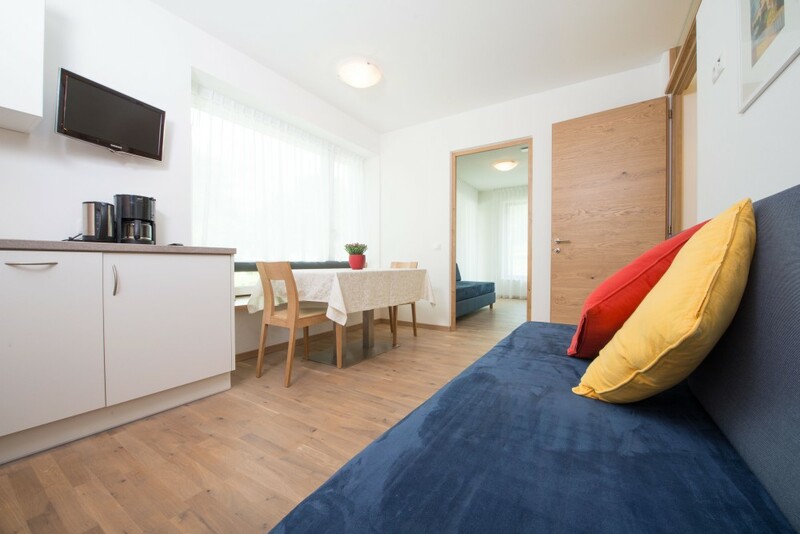 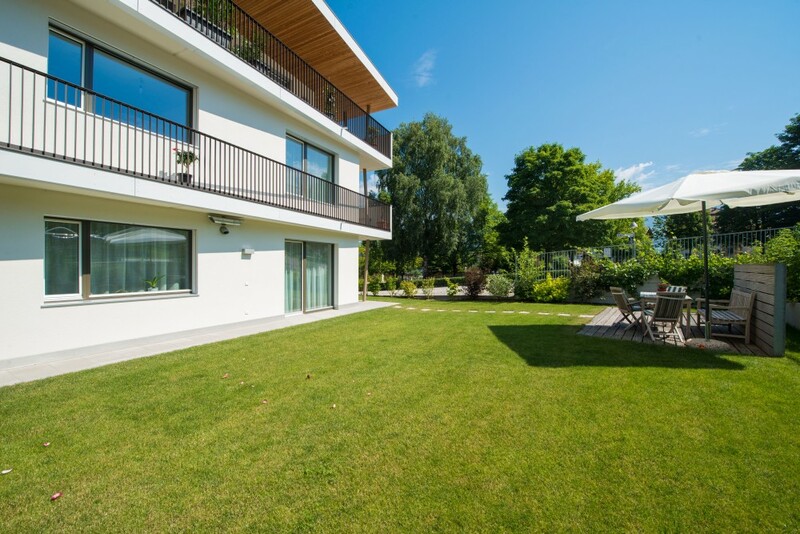 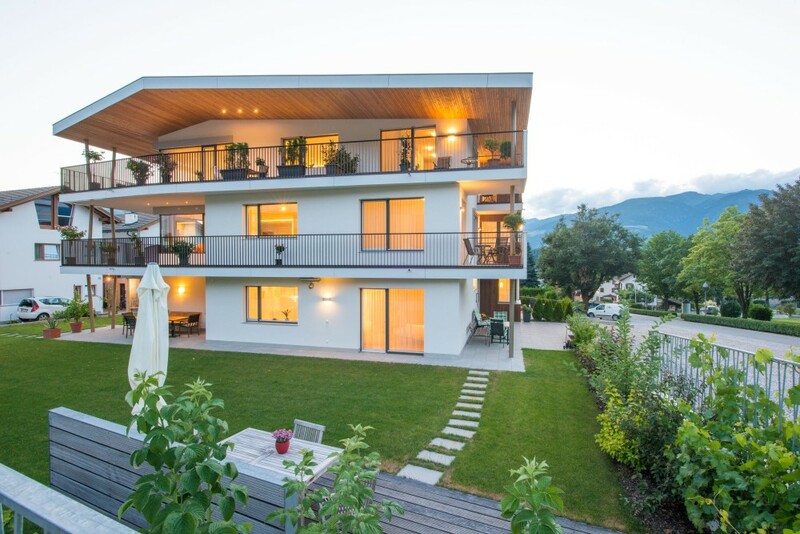 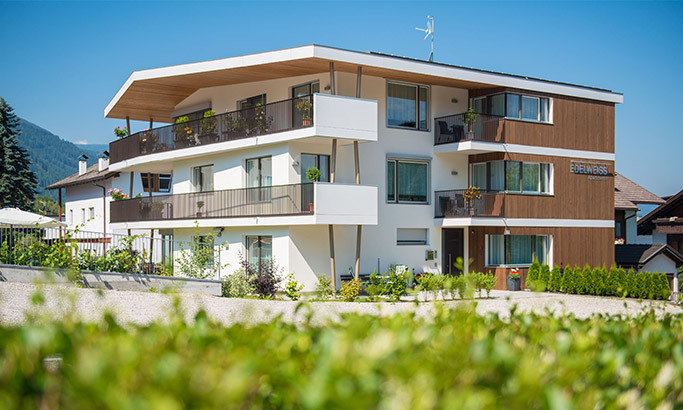 Situated in the beautiful and peaceful district of Reischach, we are 3km from the city Bruneck at the foot of the Kronplatz, South Tyrol’s number one ski area. 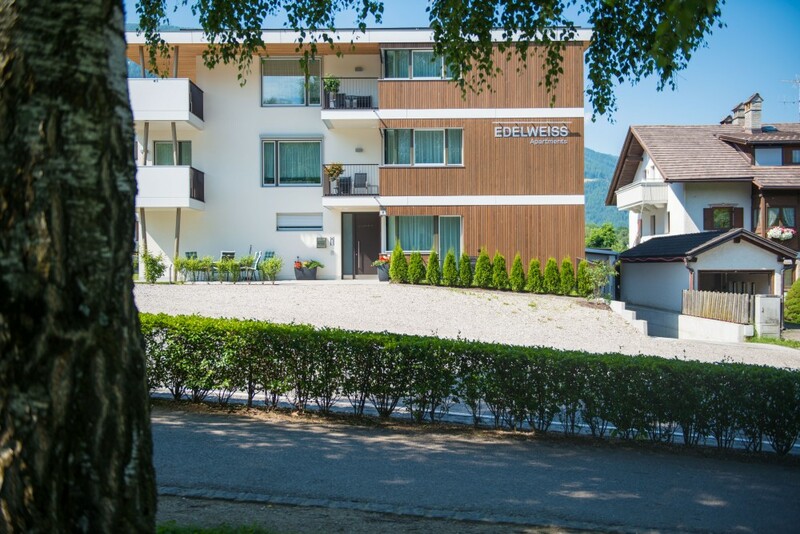 Roughly 900m from the lifts and only a kilometre from the sports areas and cross-country tracks, all these locations can be reached comfortably within a few minutes, with the ski and city bus stopping directly before the house every half hour. 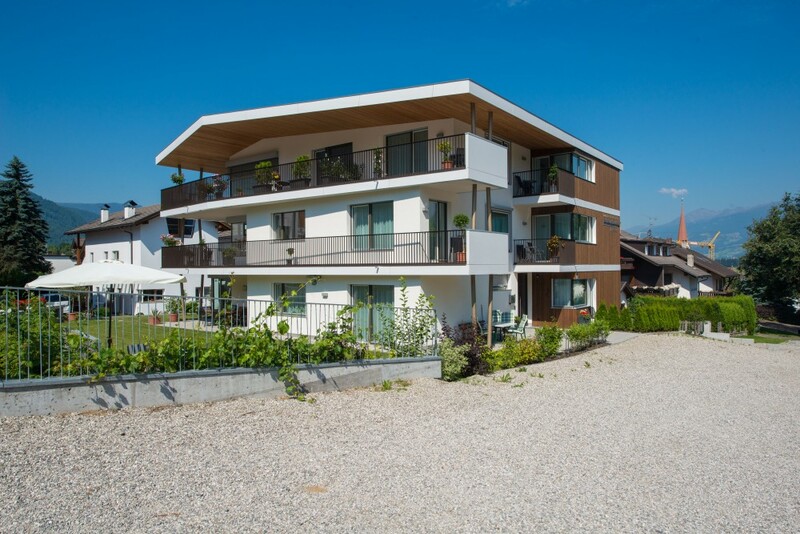 Experience the heart of the Pustertal and enjoy your R&R time in Reischach at the foot of the Kronplatz! 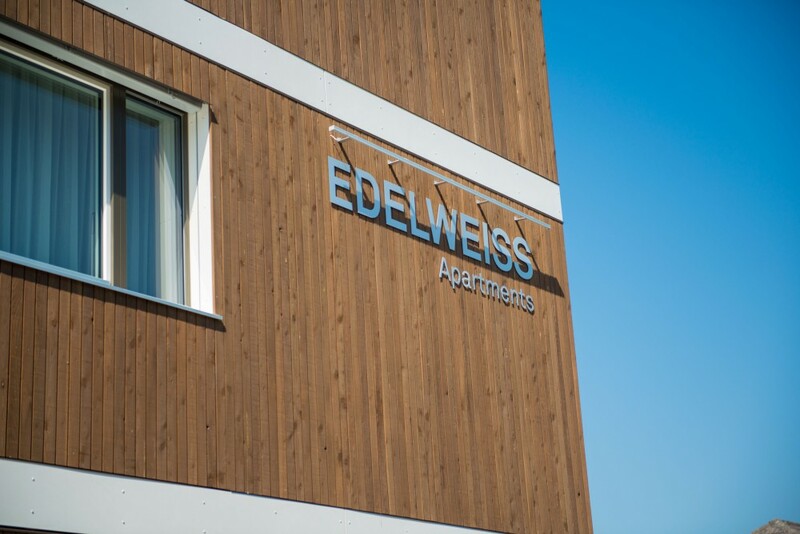 We are looking forward to welcome you in Reischach!